Club United Memberships are now on sale. That is a sweet jersey. 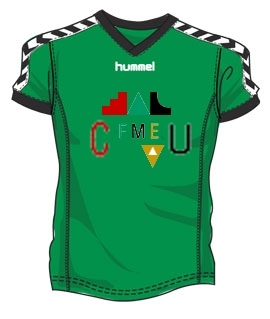 Surely though there will be a Canberra United logo on it? the adult price is $50, but 5 games at $5 per game makes $25 and even with the merchandise it's not great pricing TBH. That is crap pricing. $50 for 5 games plus 2 pieces of merchandise is ridiculous. Don't expect me to be get one. then again caps go for $25 and flags $20 so it's not terrible. is the jersey for sale this season?? special deal $30 for a polo which is great - $8 P&H though, so i'll just buy one at the round 2 game. $50 for a replica playing jumper - but in womens sizes. i've already got a flag and hat so will just go with a polo.